After two long months since the debut of Welcome To The Jungle TV series, the official Sunzoo website (www.therealsunzoo.com) finally opened today. 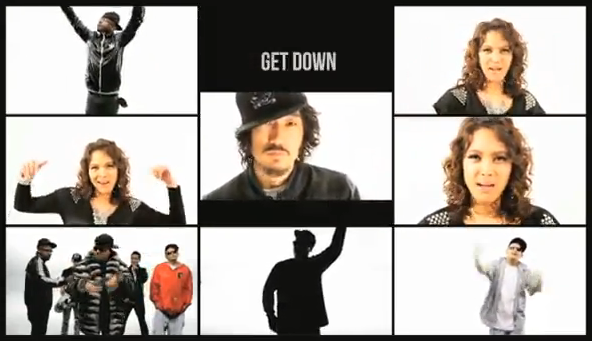 As part of the site launch, photos from the crew’s trips around the world and a new “Get Down” music video have been released. This new video was made by TVN producer, BaeSungSang, from a compilation of footage from the TV series. On a side note, the website still has some incomplete parts, but after only being open for an hour, it crashed due to an overwhelming inflow of fans visiting the site (so be patient if you’re unable to get in right away :D). Yip its still busy. Overflow of traffic……. I think since the page was all in hangul. Whats up!! Check out the SUNZOO fanpage on facebook!